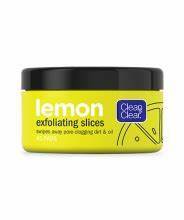 Clean & Clear Lemon Skin Care Deal At Walgreens! in Walgreens • This post may contain affiliate links. Read the disclosure policy. Lemon can be so good for your pores to clean and minimize them! Give Clean & Clear a try to see if it will help your skin. Clean & Clear … [Read more...] about Clean & Clear Lemon Skin Care Deal At Walgreens! Happy Trails Plush Rocking Lamb $41.99 At Walgreens: Cyber Week Deal! 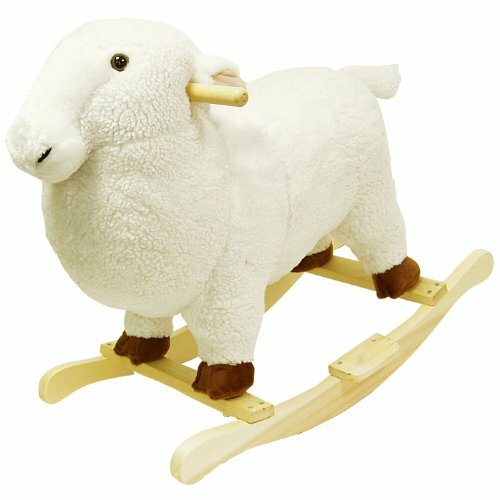 Shop the Cyber Week sale at Walgreens on this Happy Trails Plush Rocking Lamb! Use the code CYBER30 at checkout, and the price drops to … [Read more...] about Happy Trails Plush Rocking Lamb $41.99 At Walgreens: Cyber Week Deal! 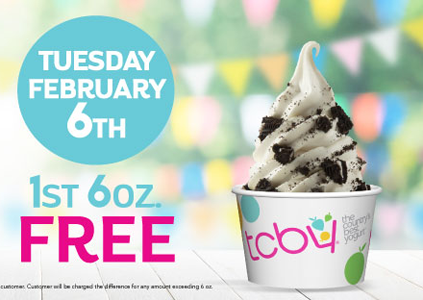 Free Yogurt at TCBY on February 6th! On International Frozen Yogurt Day make sure to stock up on all the free goodies! Here's another way to grab some free frozen yogurt. Free Yogurt … [Read more...] about Free Yogurt at TCBY on February 6th! Revlon Mascara & Eye Shadow Only $0.62 At Walgreens! This is a great deal if you have been looking to stock up on savings, but yet have a complete eye look! 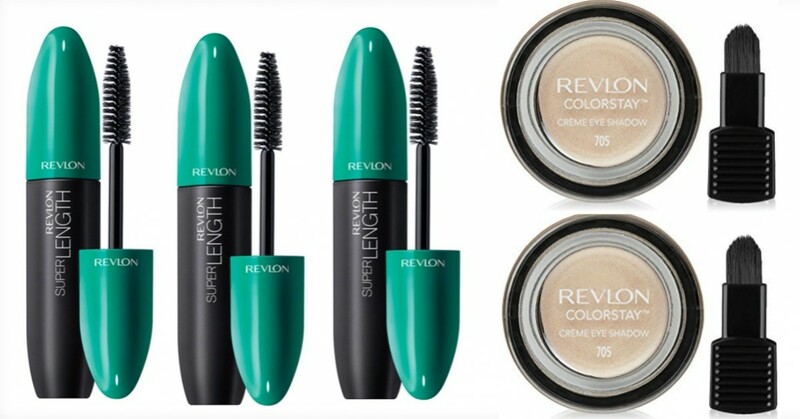 You get all the products with this great deal … [Read more...] about Revlon Mascara & Eye Shadow Only $0.62 At Walgreens! 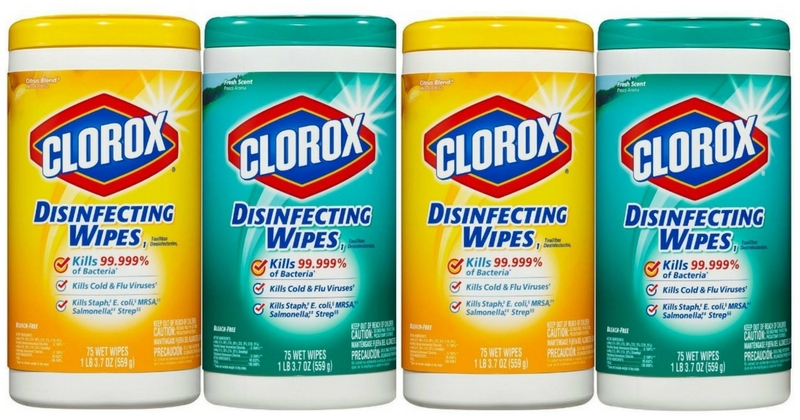 Clorox Disinfecting Wipes Deal At Rite Aid! Flu season has hit everyone around us and they all have colds or a cough! Keep the germs out of your home by grabbing this deal on Clorox at Rite … [Read more...] about Clorox Disinfecting Wipes Deal At Rite Aid!